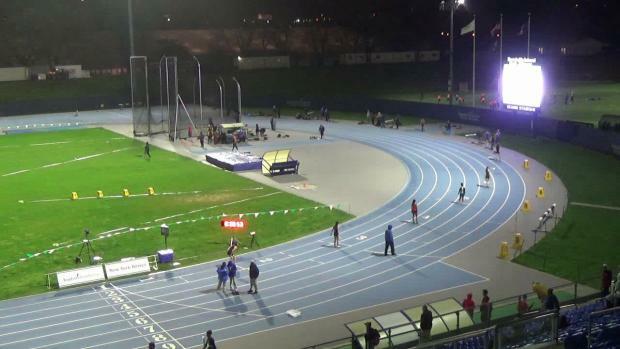 The fields are loaded up, and we are previewing all of the action. 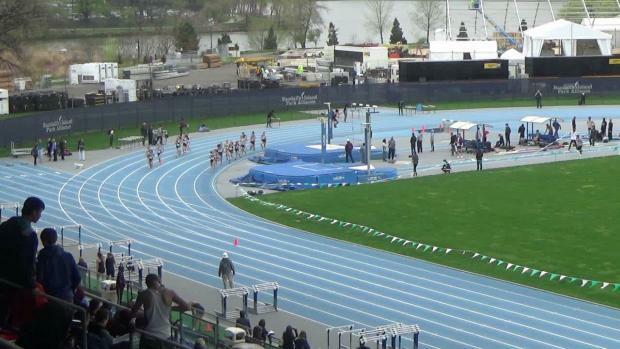 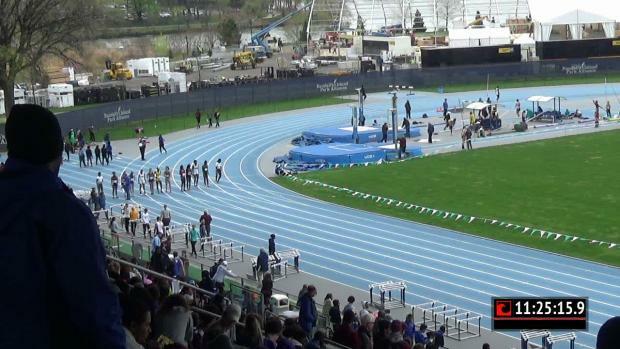 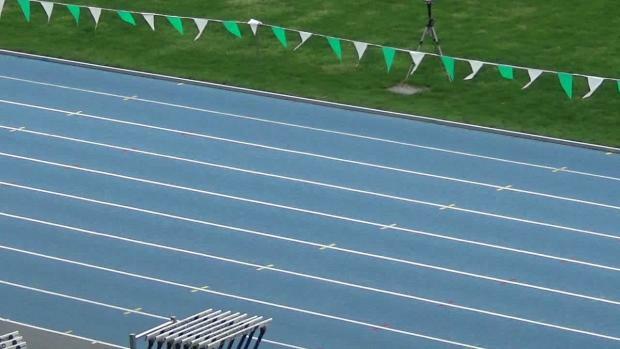 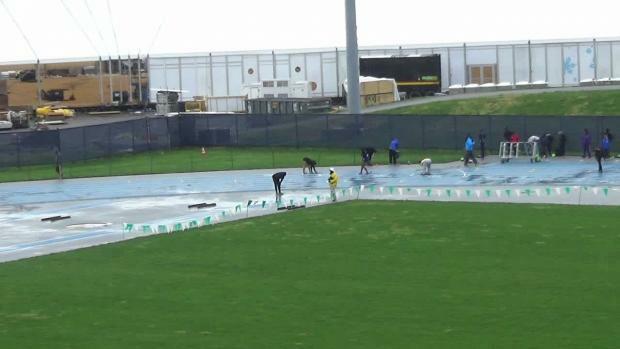 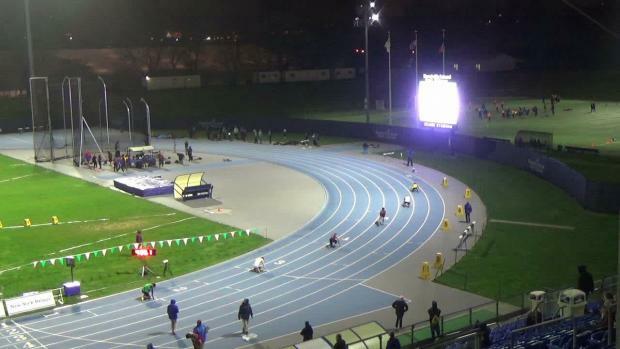 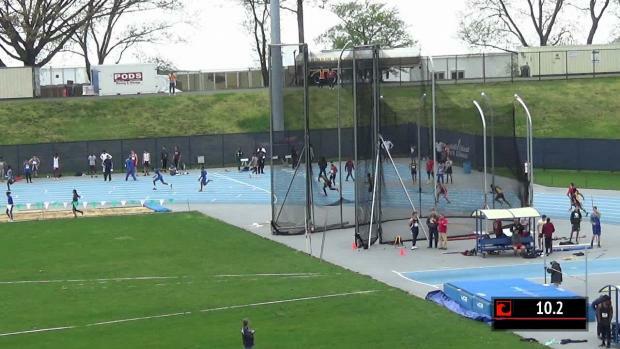 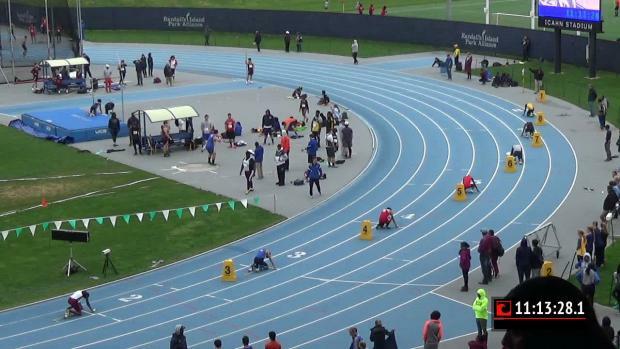 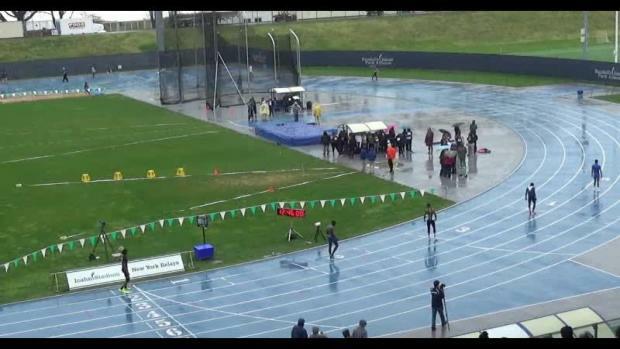 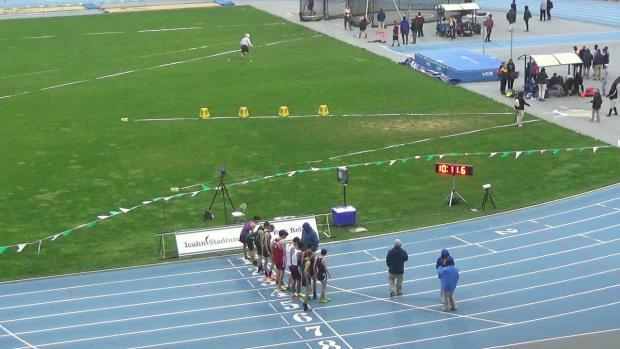 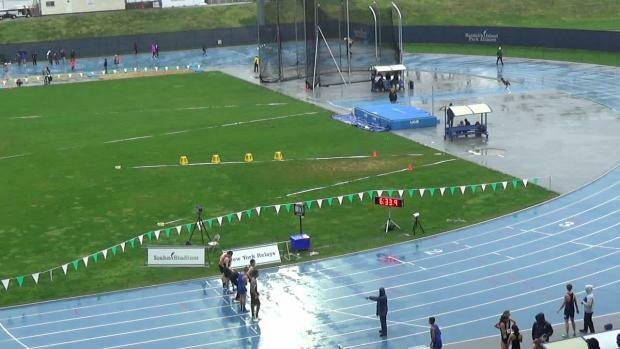 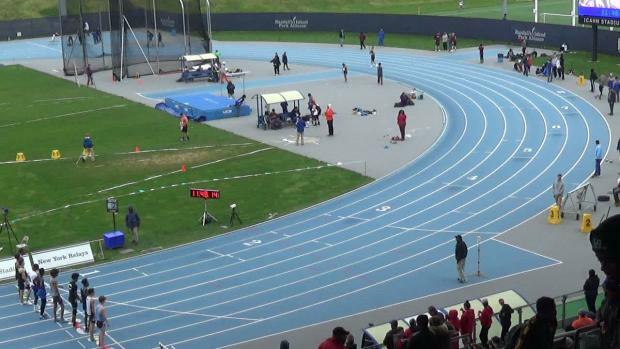 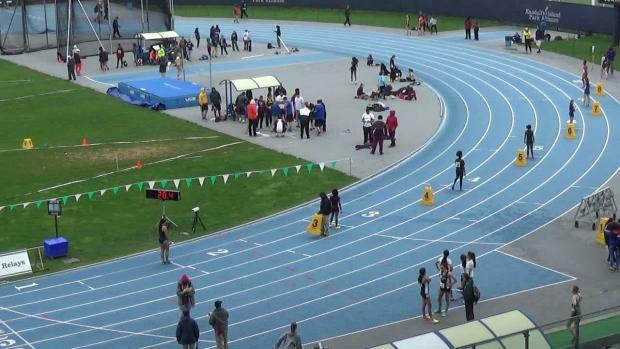 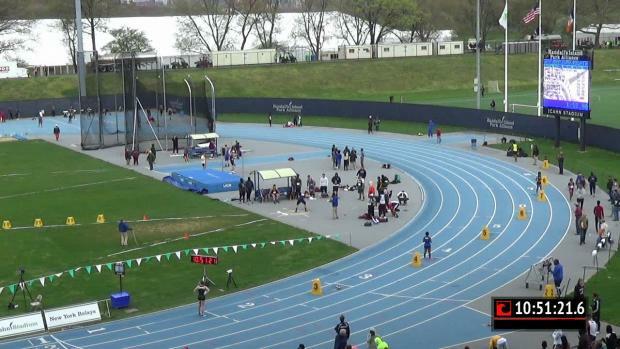 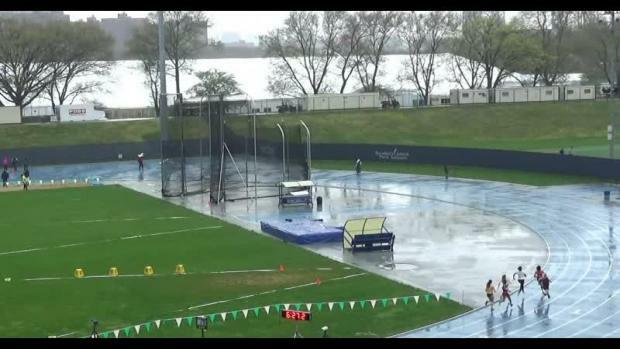 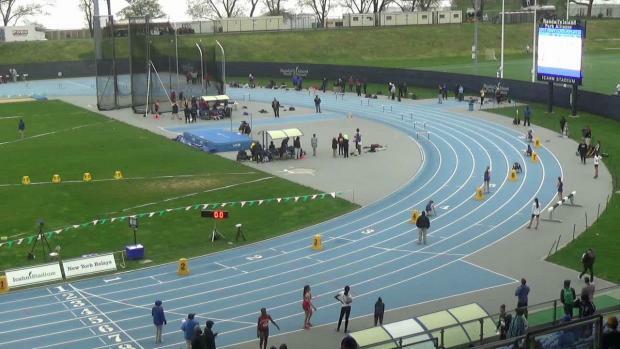 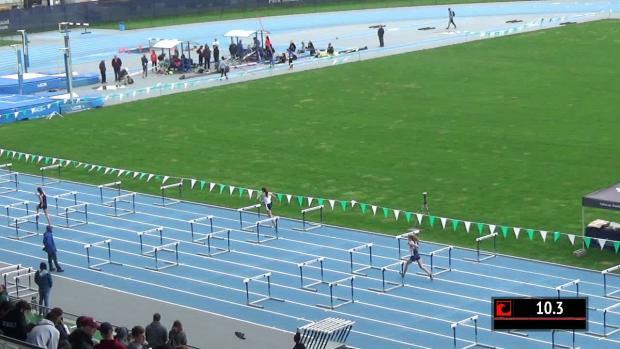 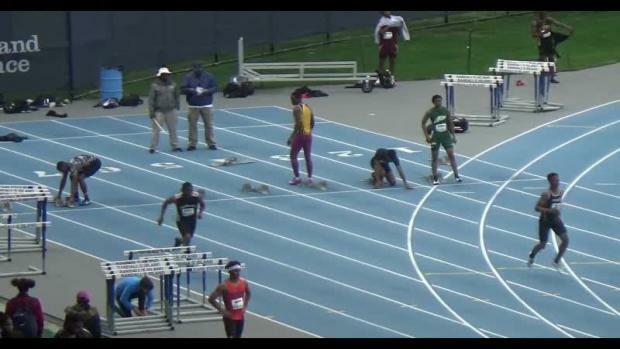 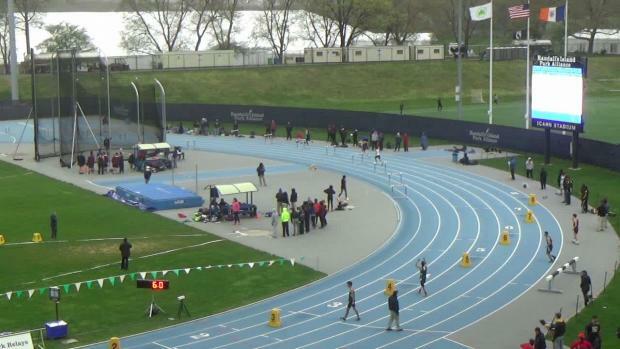 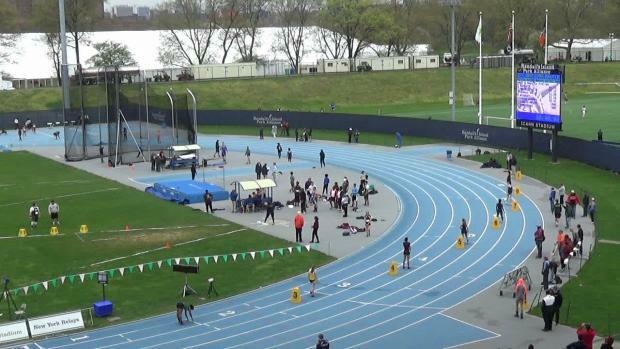 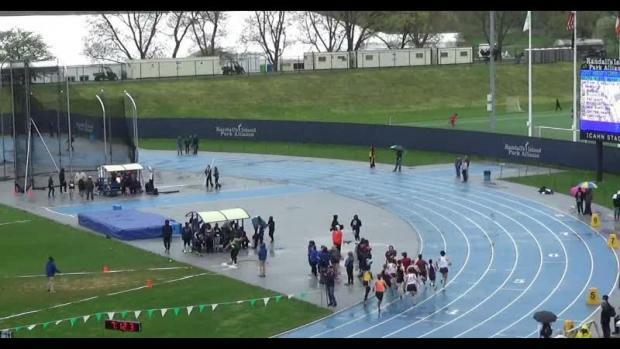 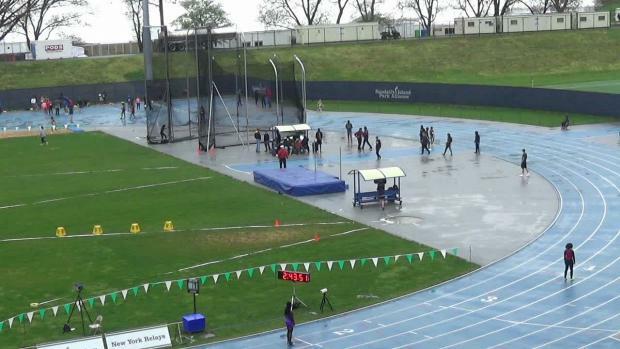 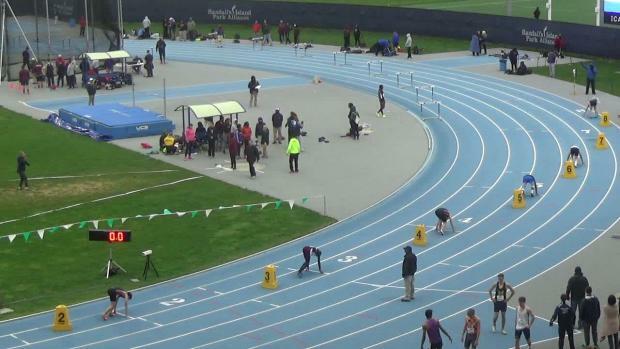 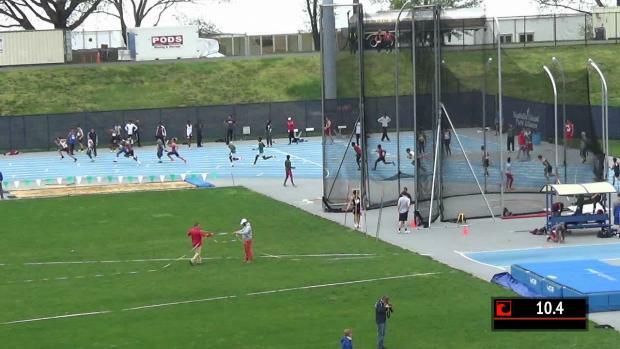 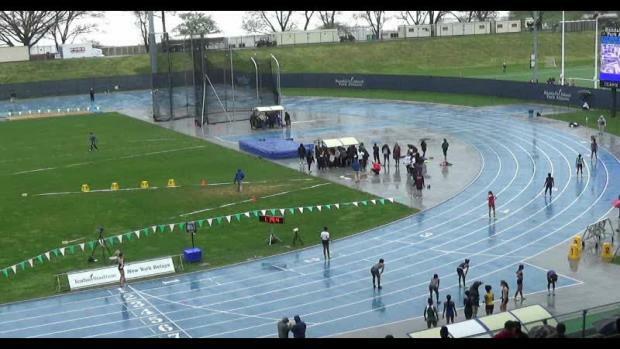 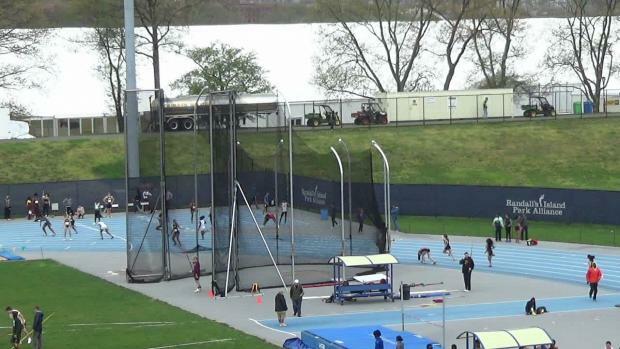 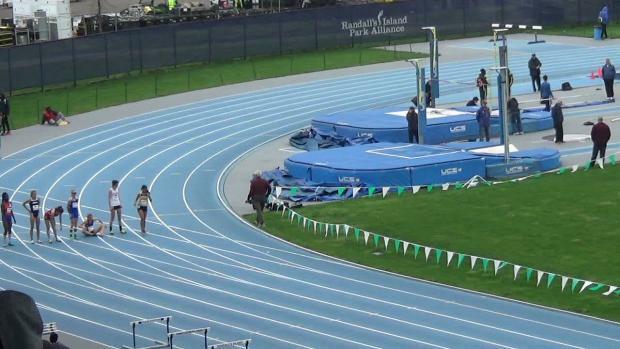 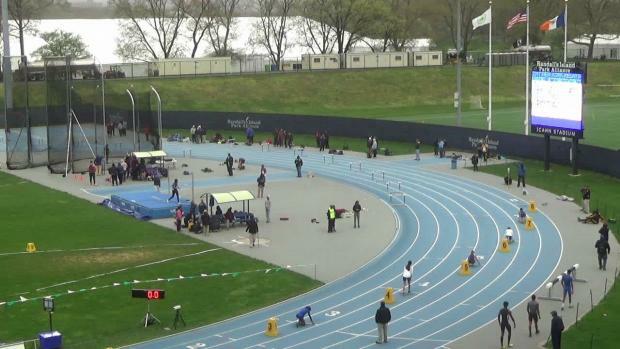 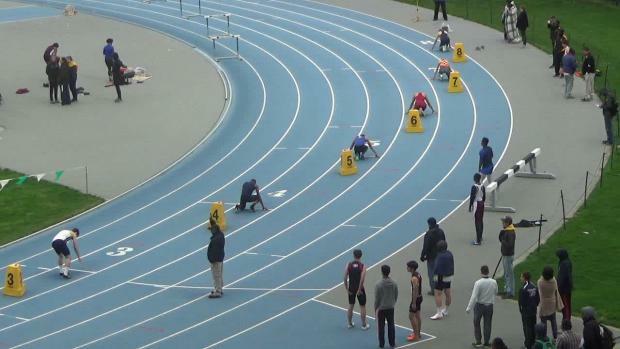 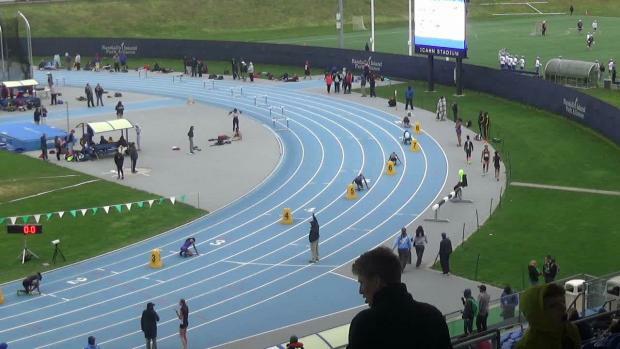 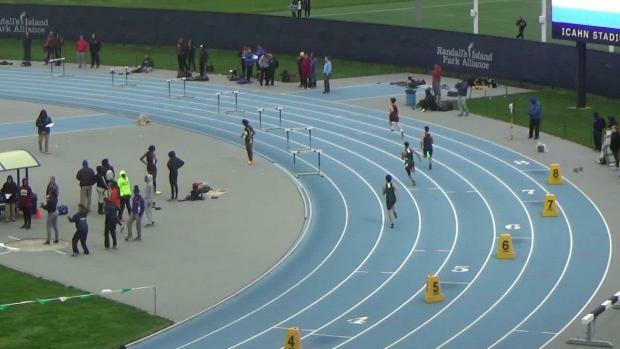 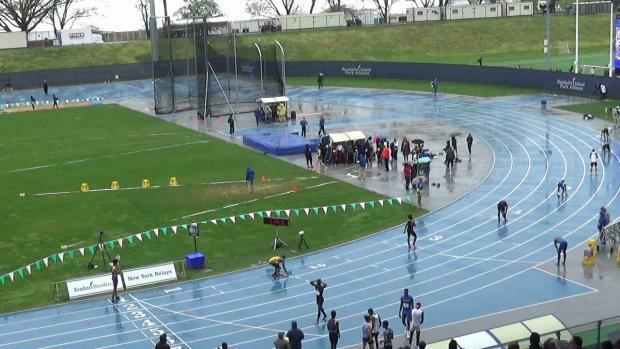 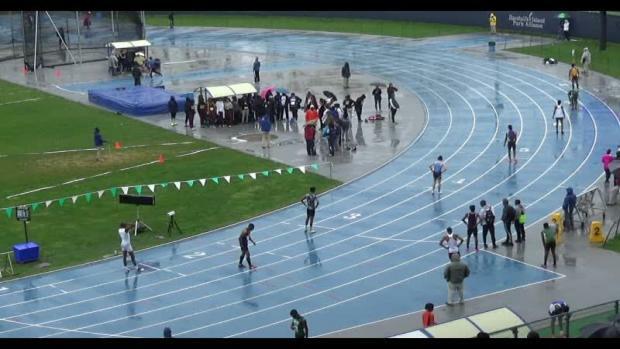 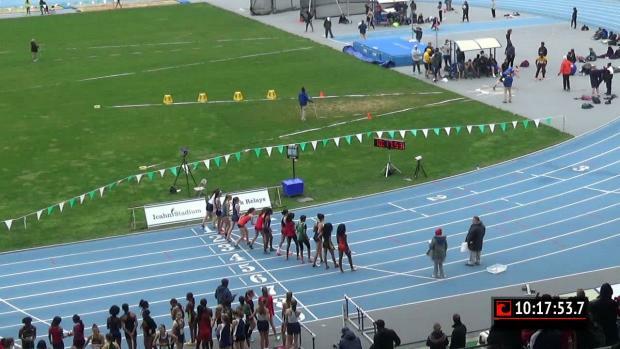 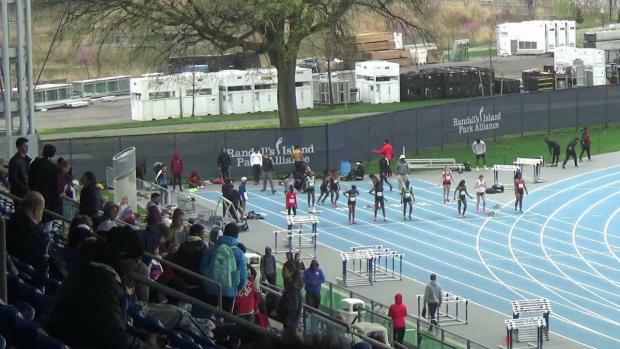 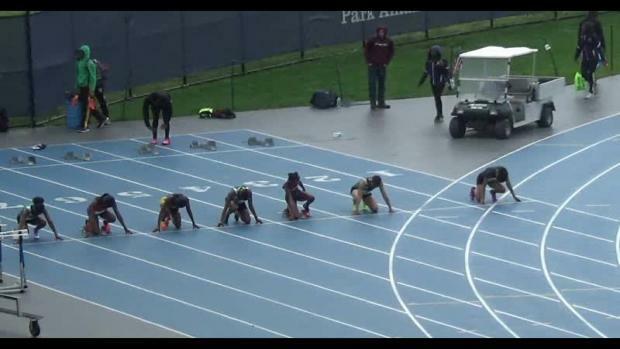 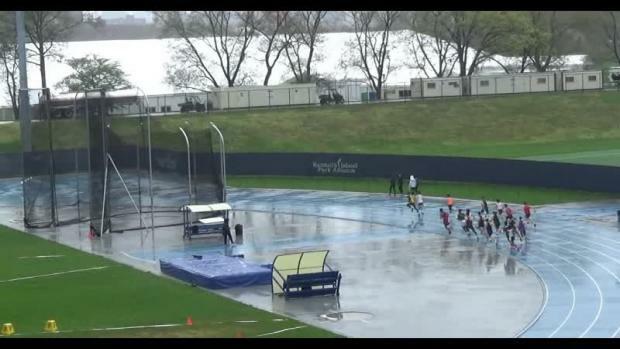 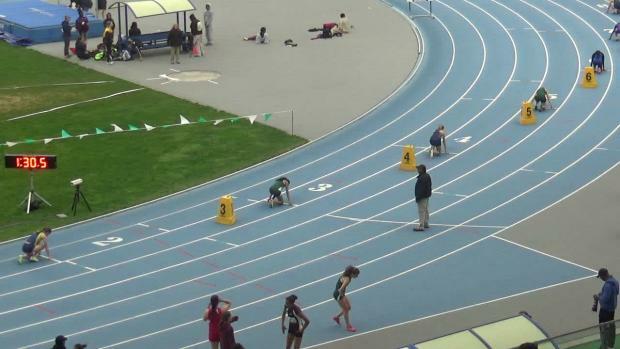 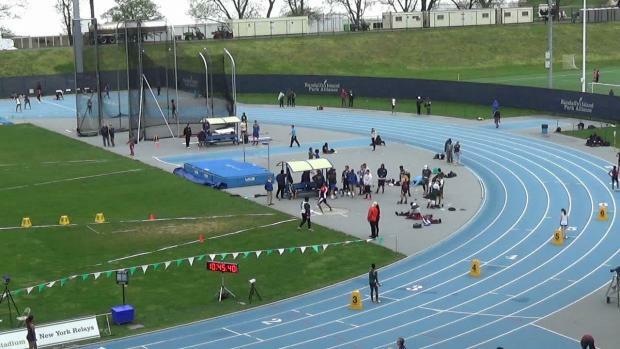 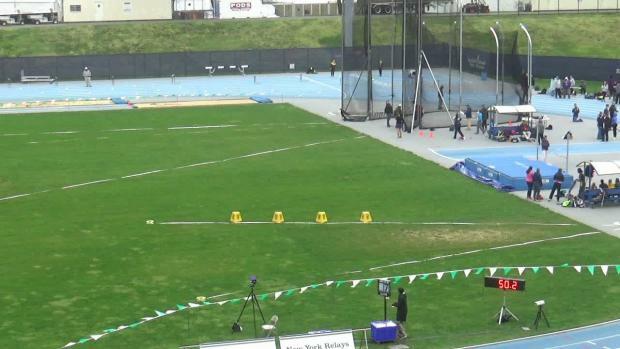 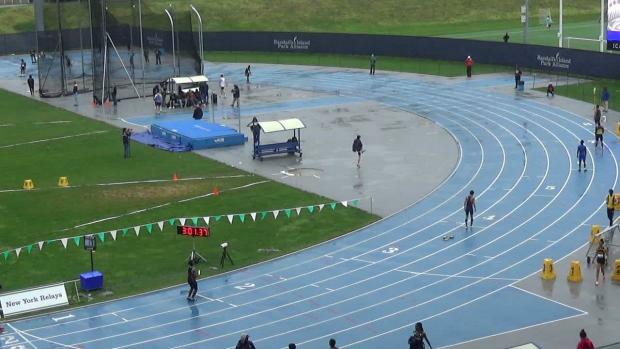 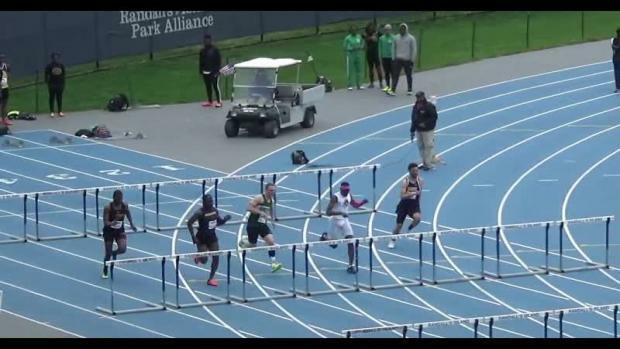 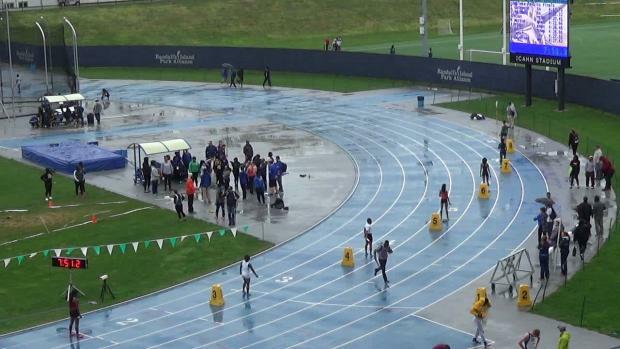 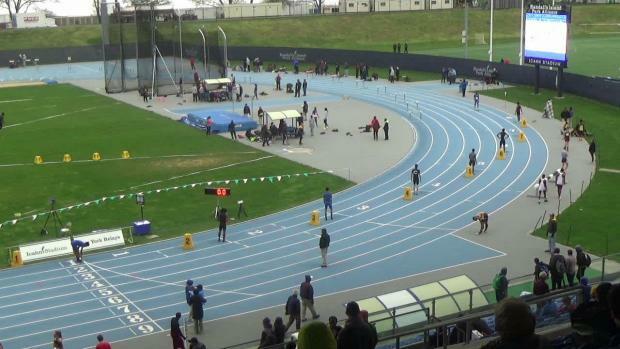 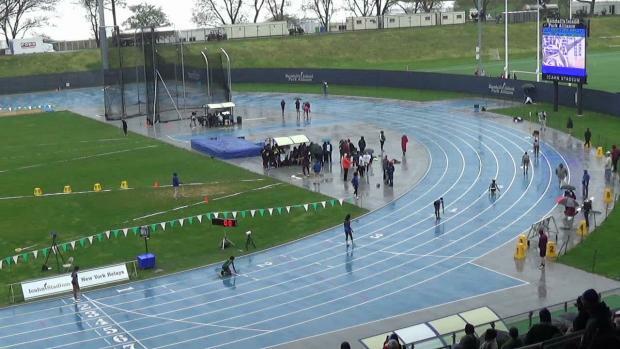 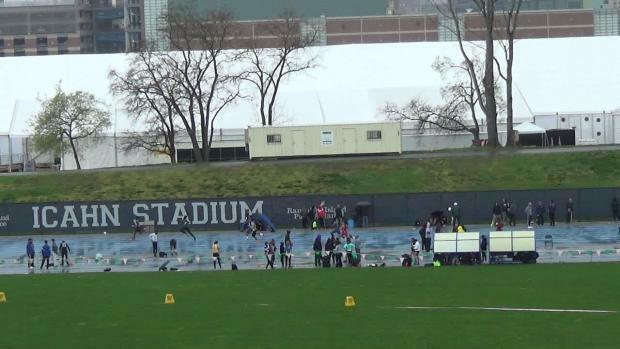 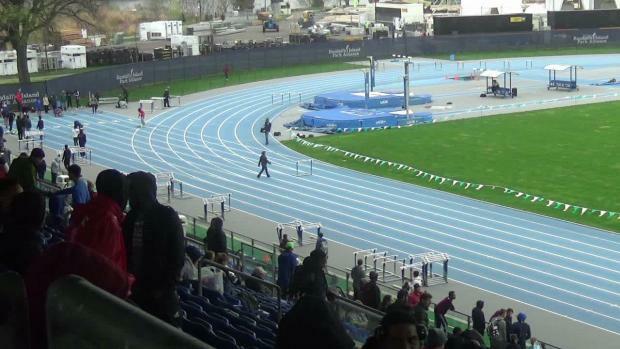 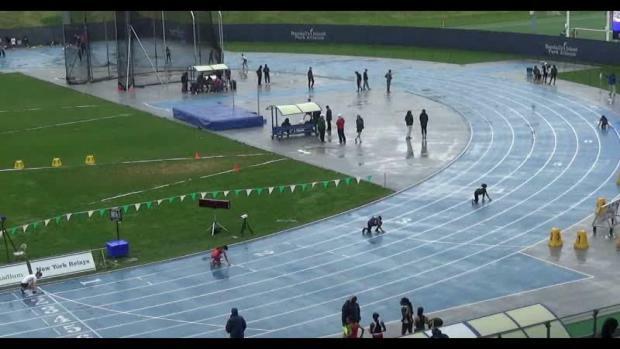 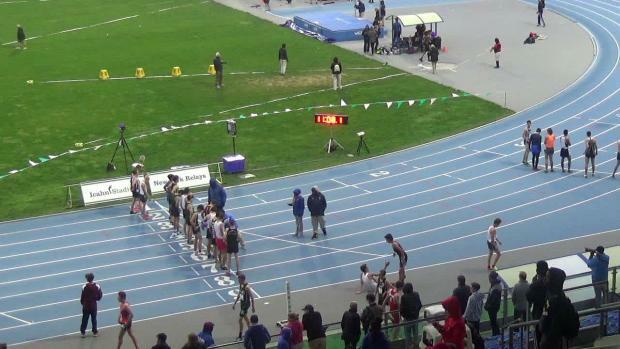 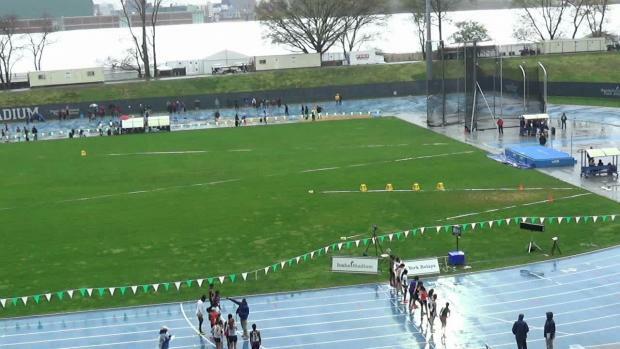 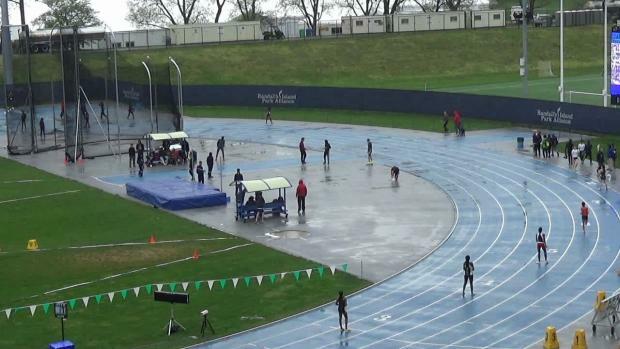 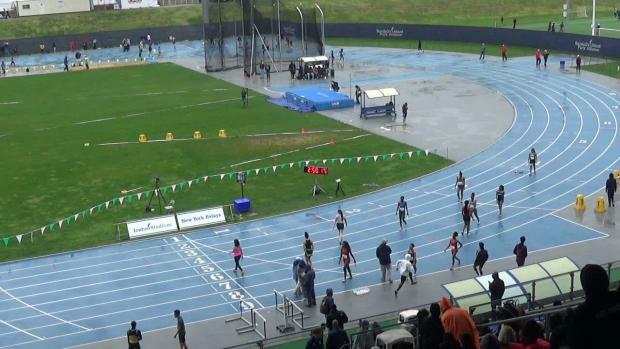 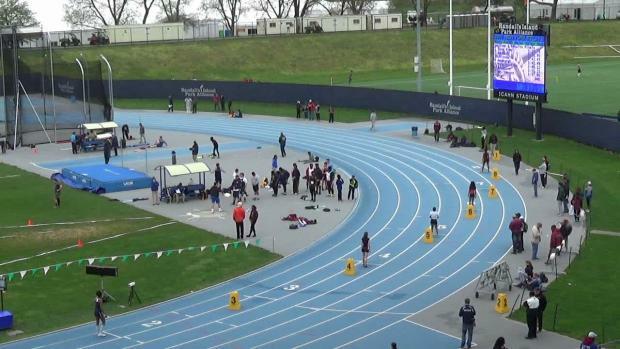 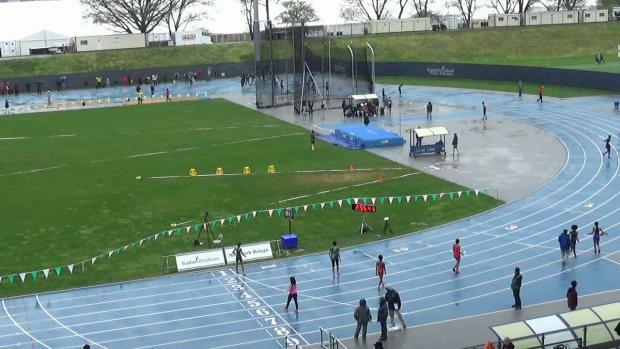 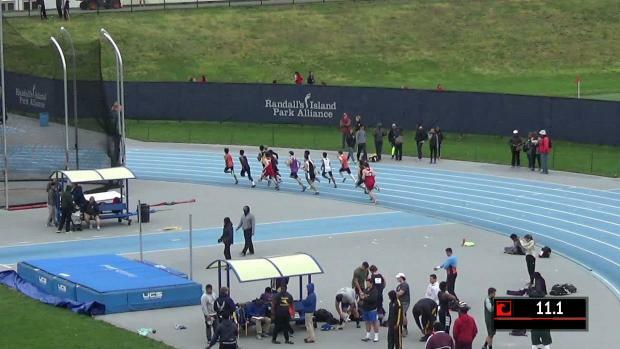 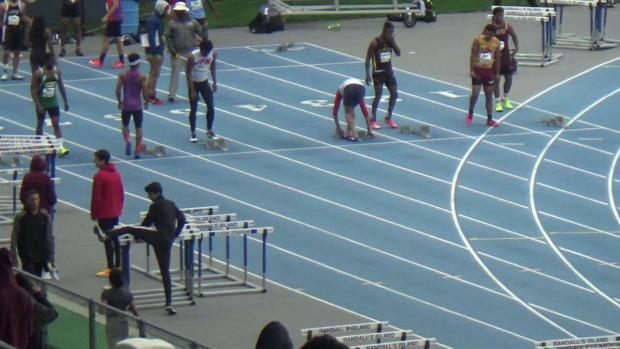 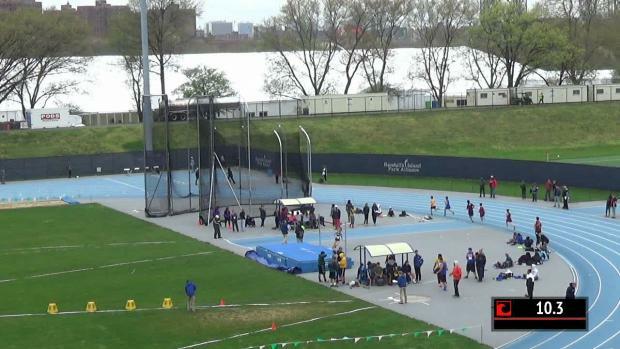 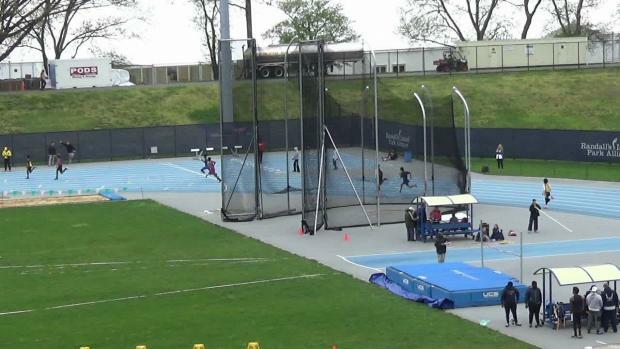 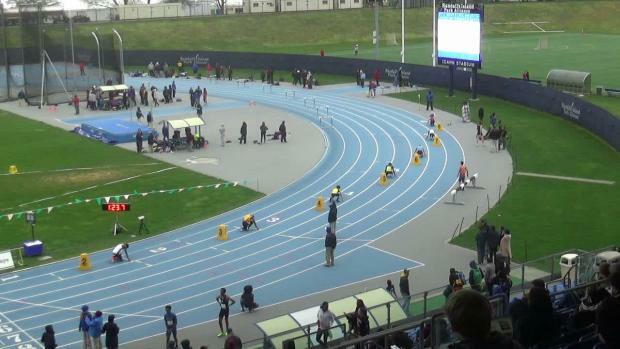 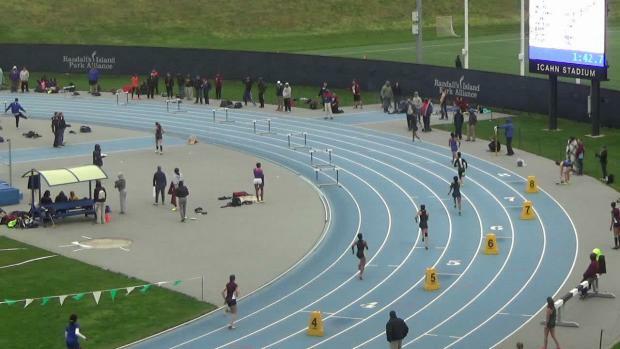 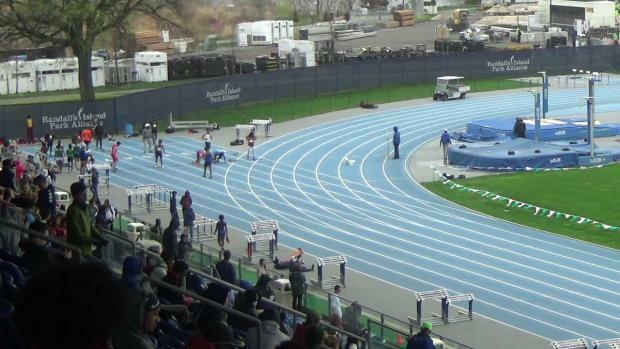 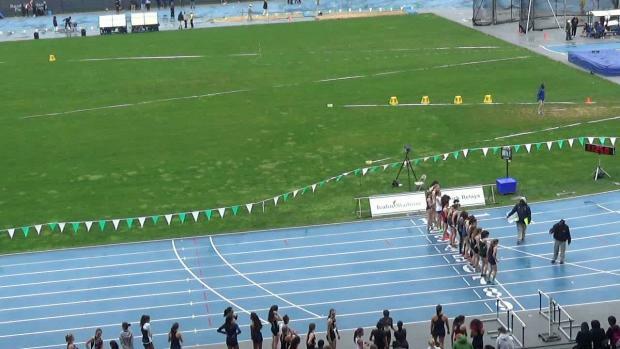 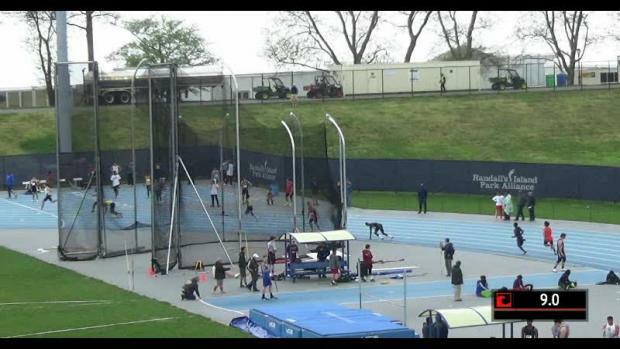 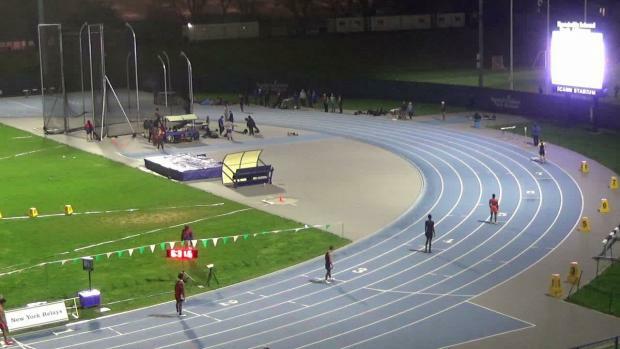 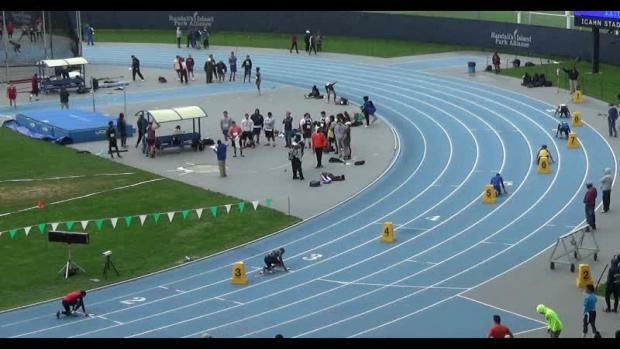 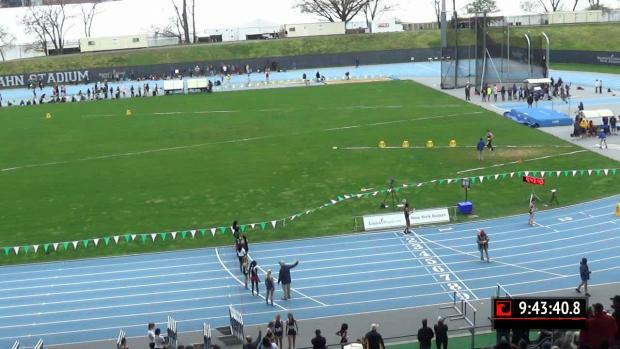 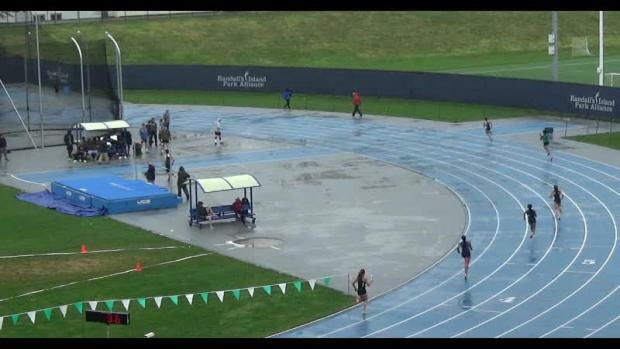 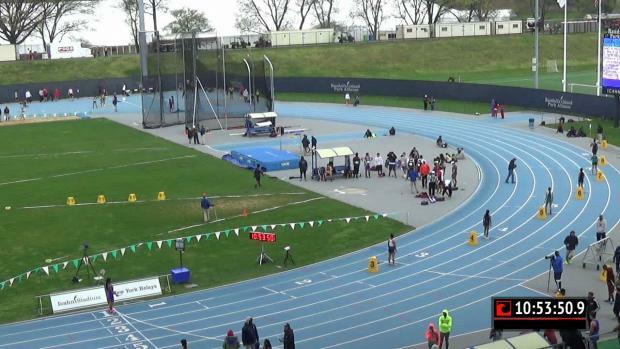 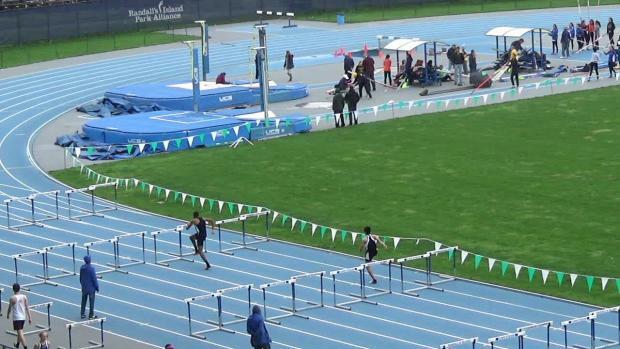 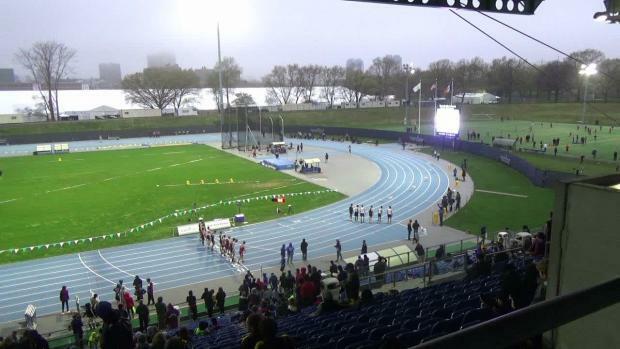 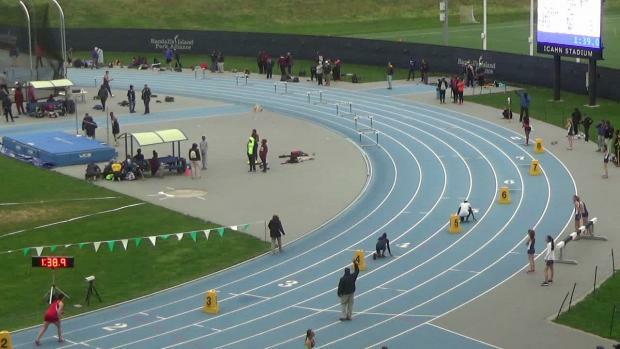 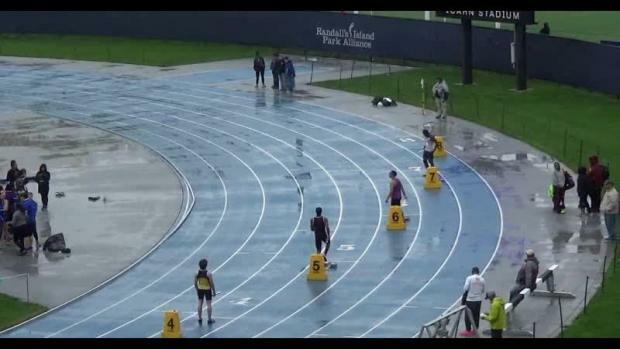 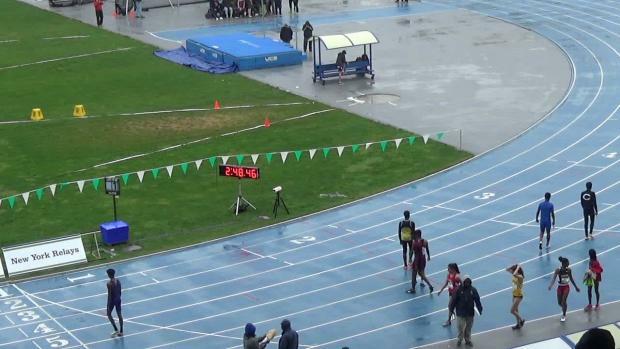 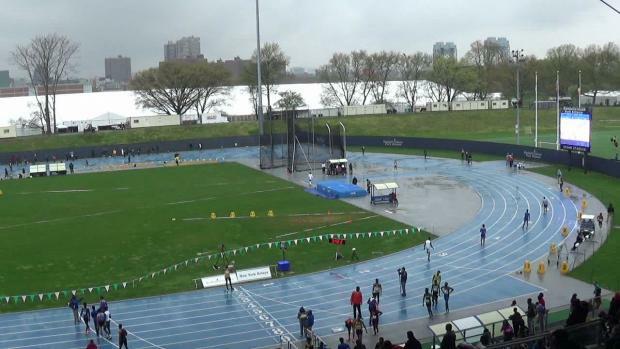 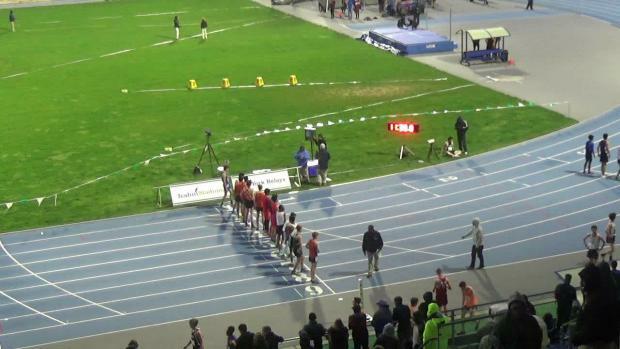 Check out some of the best races from this past weekend. 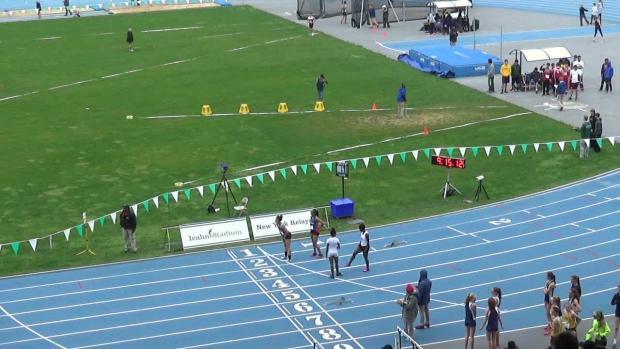 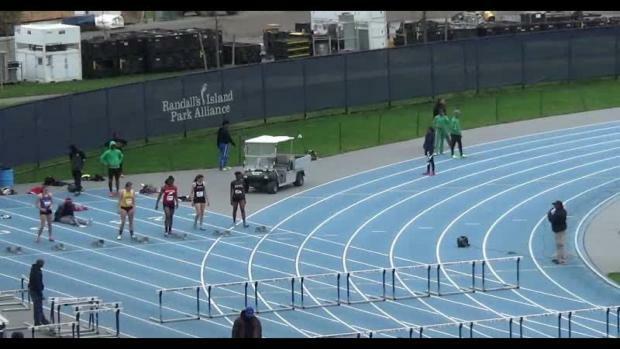 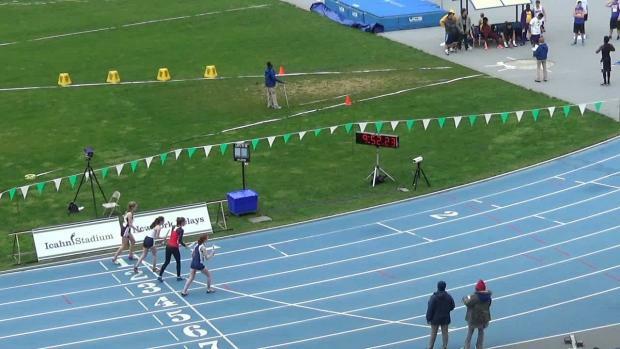 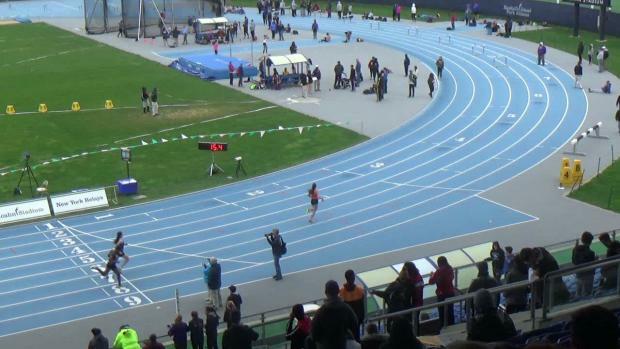 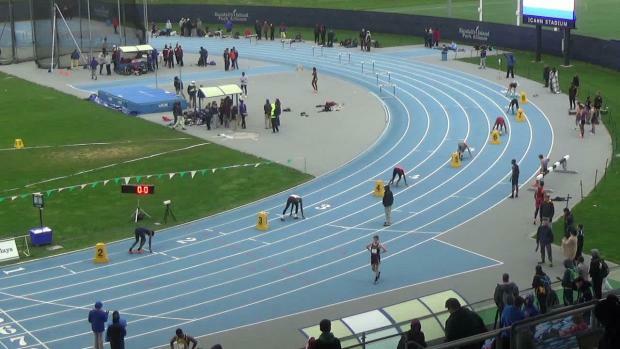 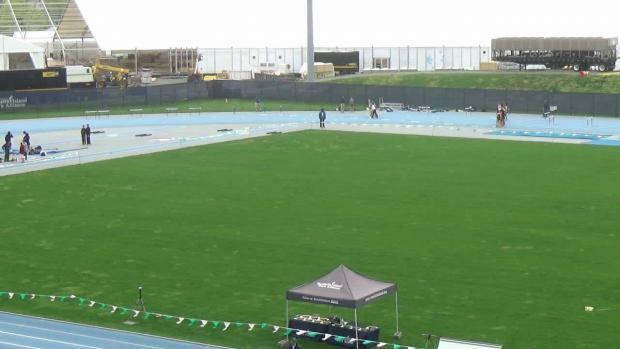 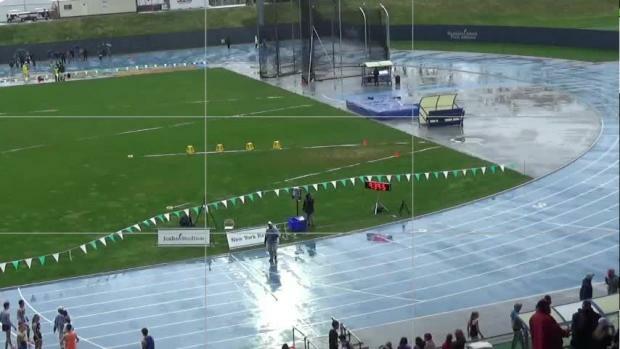 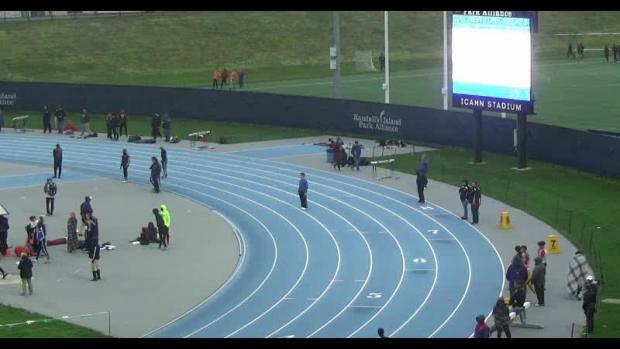 Distance stud Kelsey Chmiel crushed a new US No. 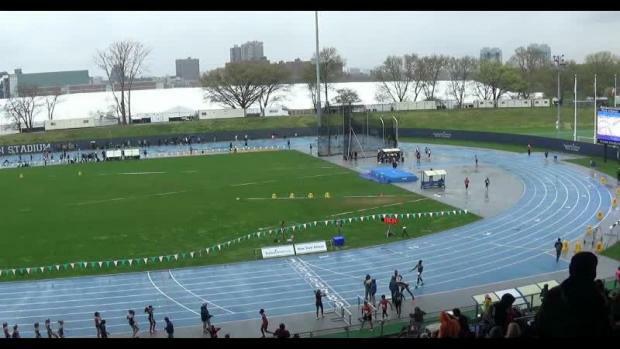 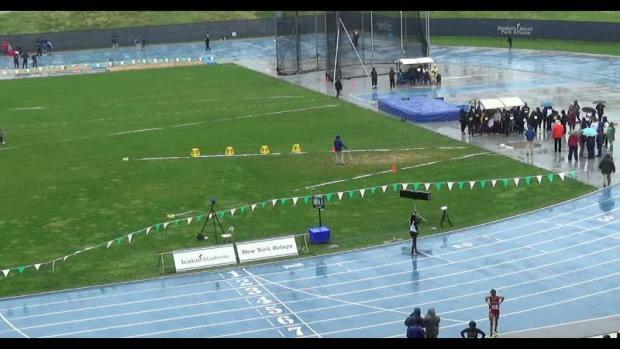 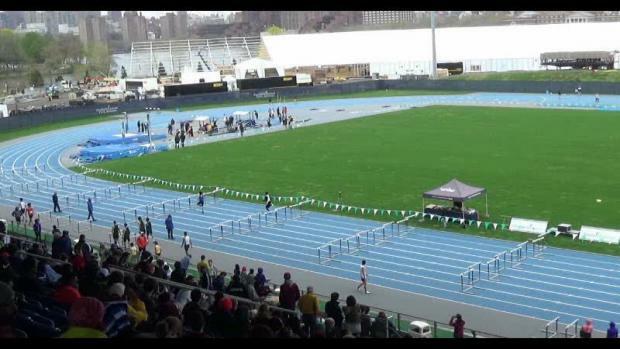 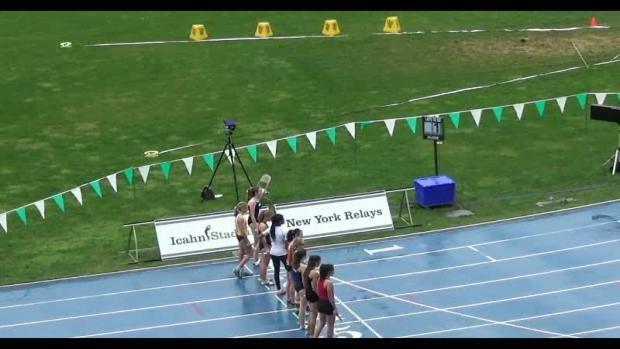 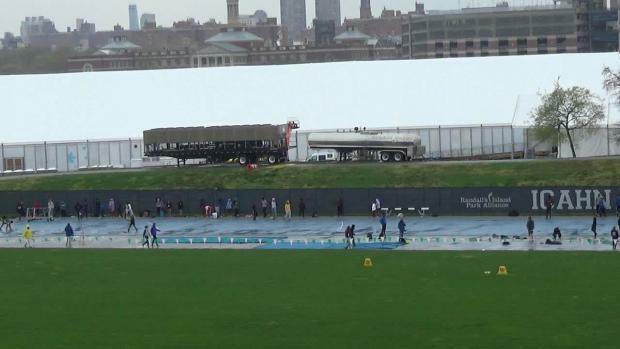 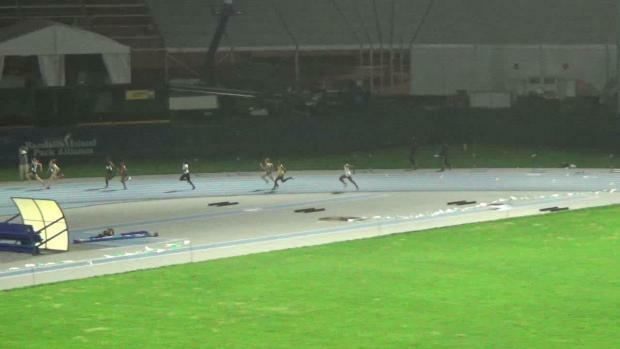 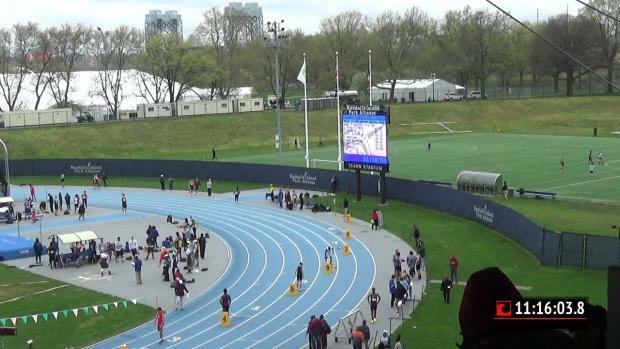 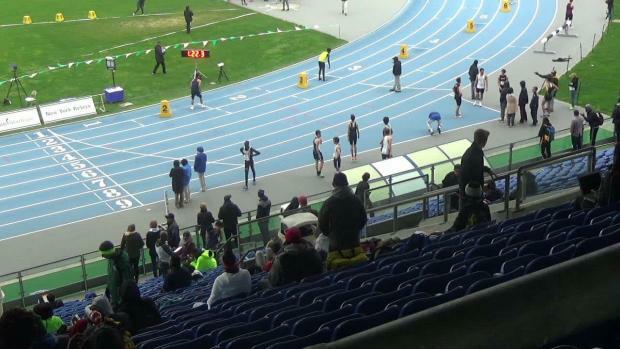 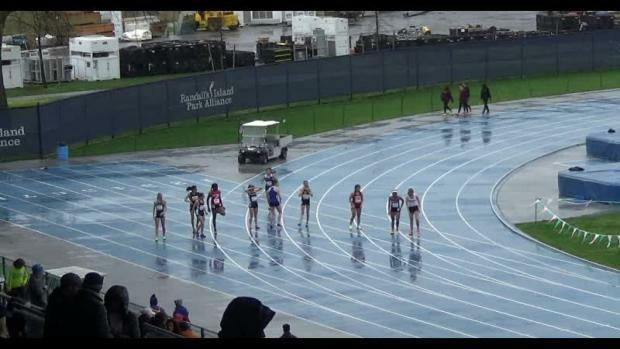 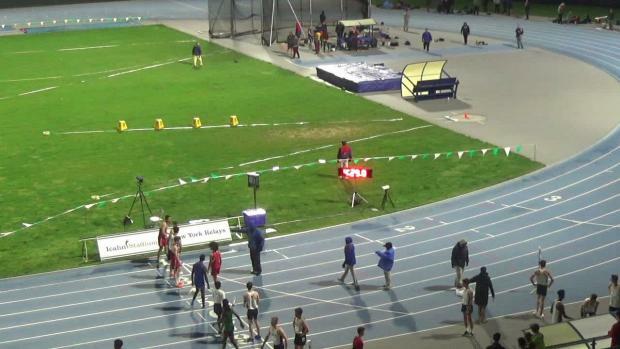 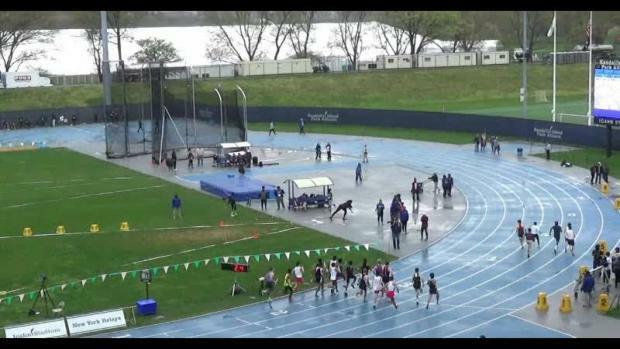 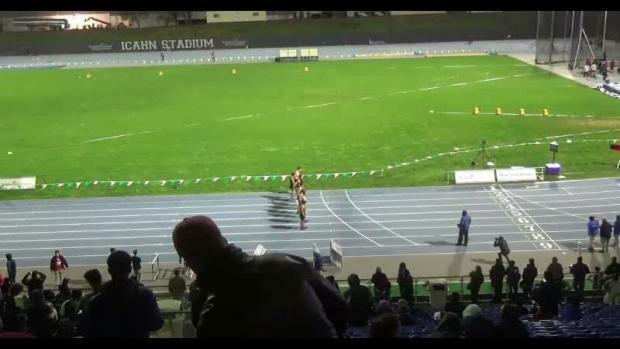 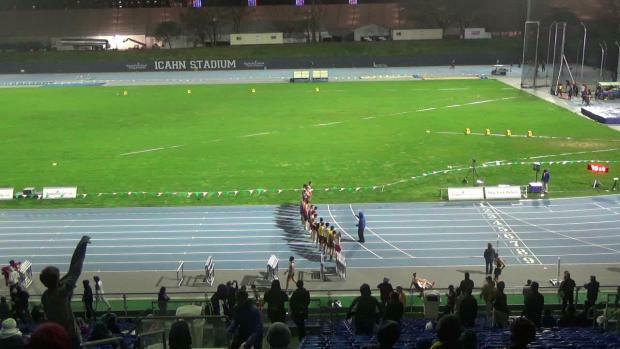 1 mark in the 3K Friday night at the New York Relays. 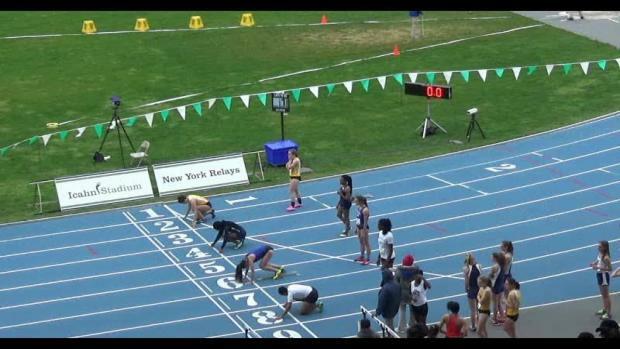 Shenendehowa's Jillian Shippee threw US No. 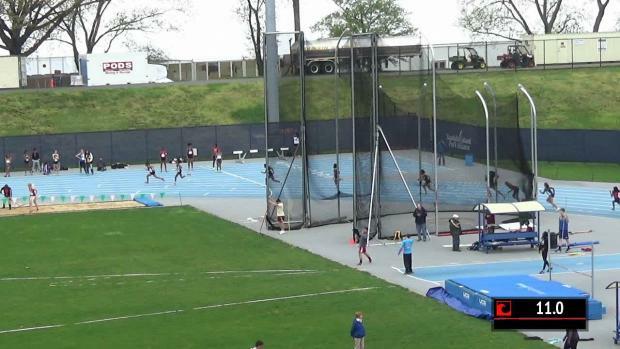 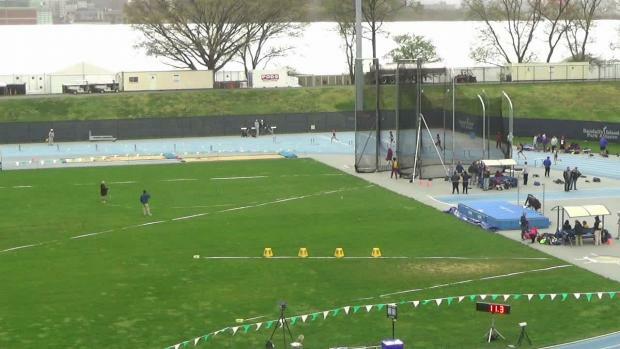 6 All-Time in the hammer throw Friday night at the New York Relays. 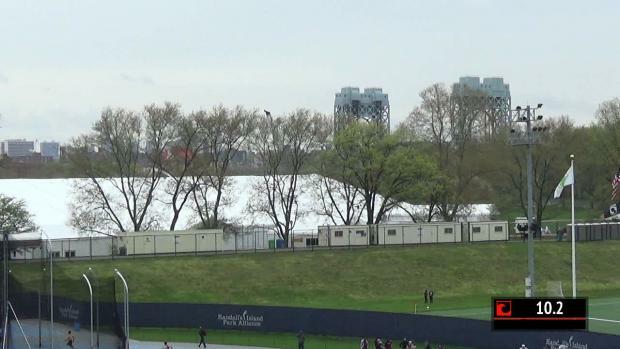 Weston runner among several team members that competed on Randall Island this weekend. 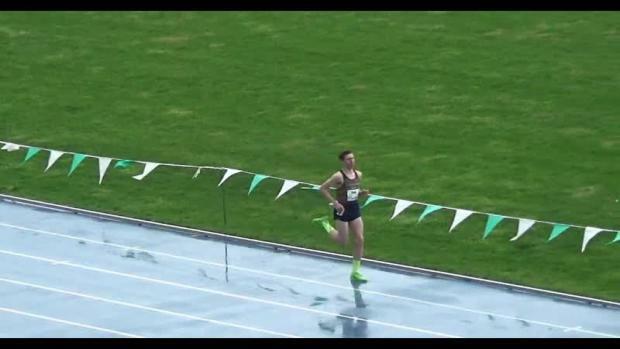 Woonsocket senior unleashes nation No. 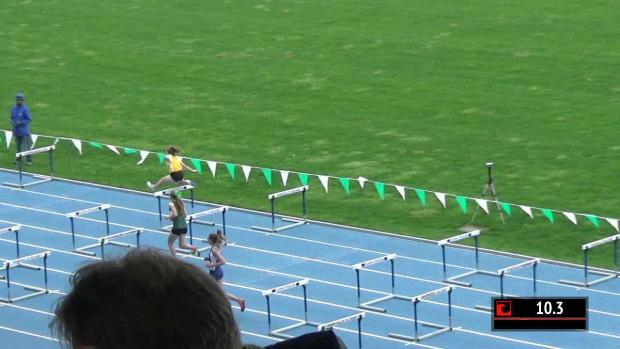 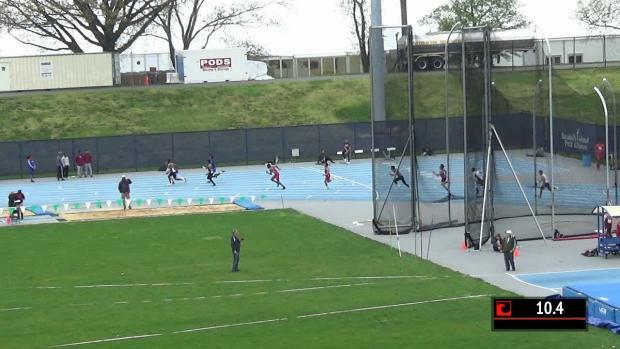 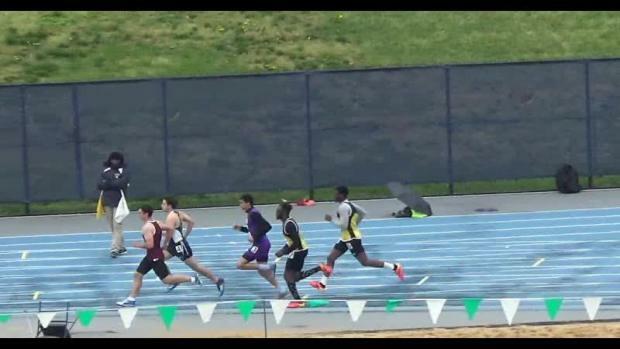 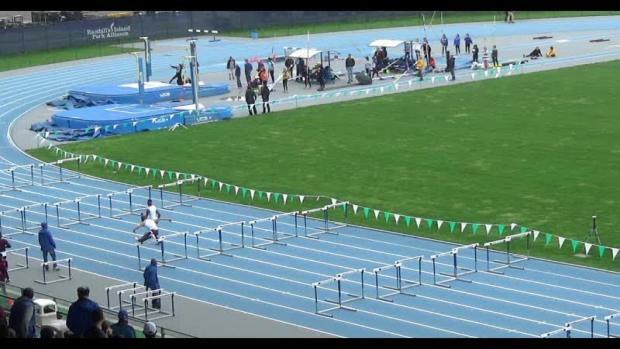 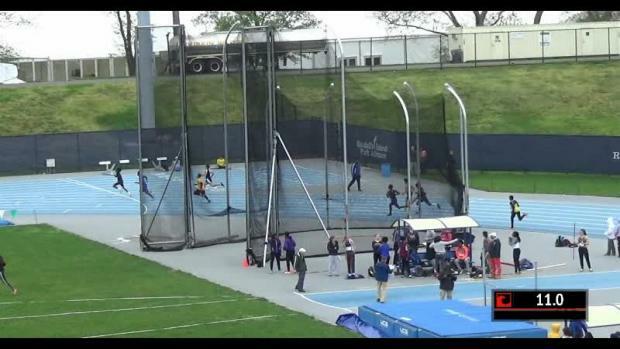 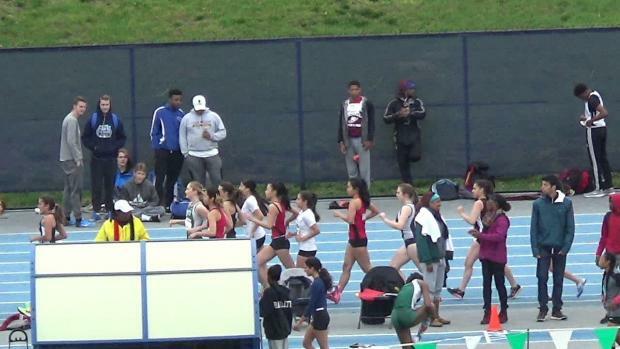 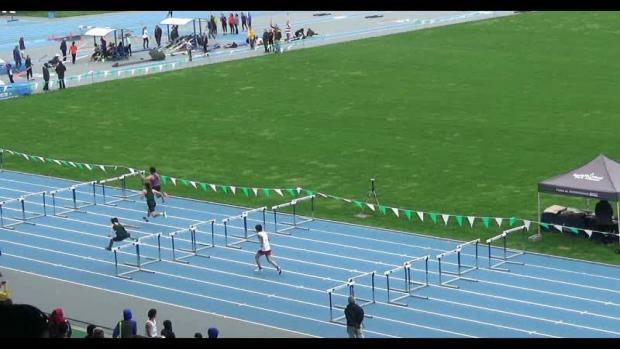 2 at Friday's meet.